Right now you can get this Curious George Stories to Share Hardcover Book for ONLY $4.61 (Retail $10.99)! A new paper-over-board treasury of Curious George adventures! 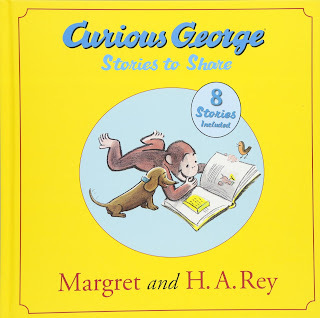 Eight exciting stories about Curious George in a new, jam-packed treasury.